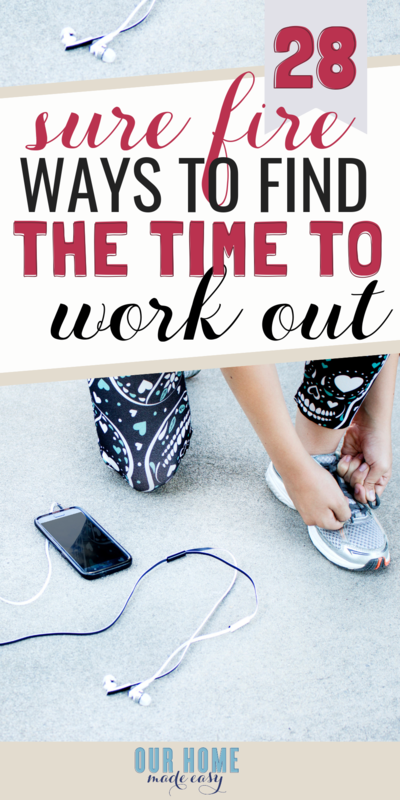 Making time for working out easier with these 28 tips & tricks! Even if you’re a working mom, you still deserve some time to de-stress and find a routine that you actually enjoy! 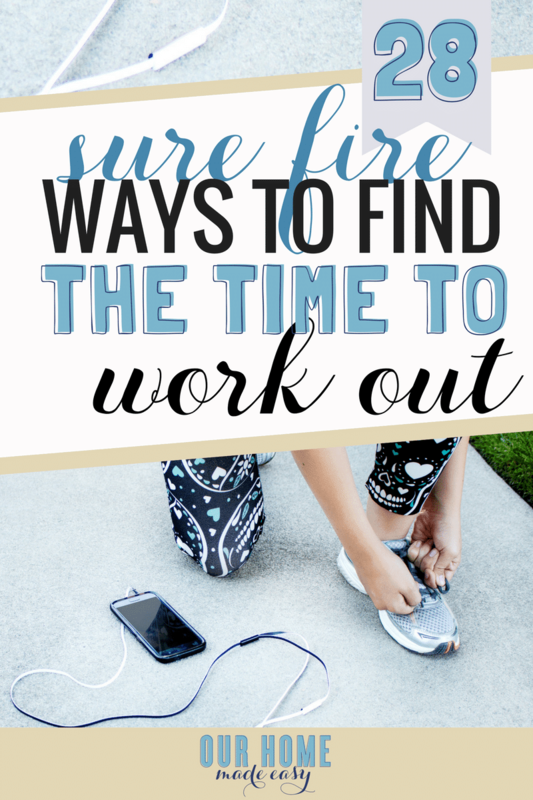 Download the free Work Out Tracker to keep you on track with your fitness goals! Over the past few months, I’ve made it a priority to incorporate exercise into my daily routine. And at first, it was really challenging! I am definitely not an athletic person, I have zero grace, and I’m pretty sure my Asthma flares up at the slight thought of being out-of-breath. Oh and I really hate running. I was right there with you not long ago. 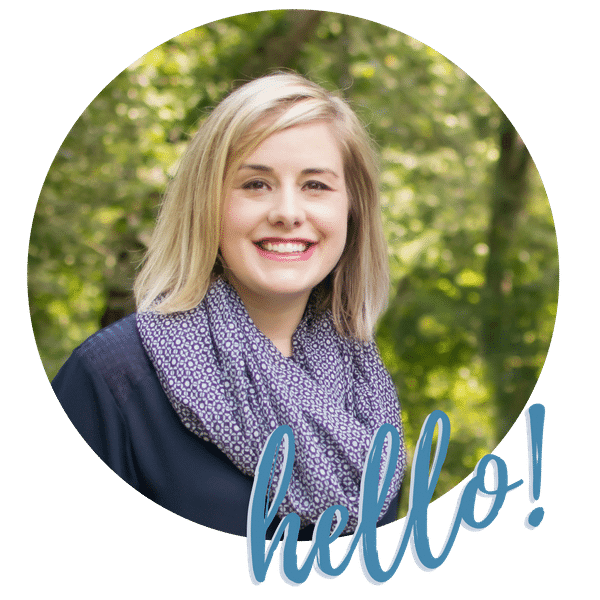 I was working a full-time job, raising 2 toddlers, running a blog, and also juggling being a wife. It’s hard work! I wasn’t sure where I would find time to work out when, on paper, I had nothing else to give. Backing up— I’m still carrying baby weight even though my baby is in preschool. 🙂 And I still feel extremely weak from a lack of iron & general exhaustion. When I was pregnant with Owen, I received weekly iron infusions to keep us both healthy. So after 2+ years of having a baby, it was time to start focusing on myself and building up strength. I made it a priority to find the time. After all, I wanted to build some endurance and get stronger. If I lost weight, that’d be amazing, but ultimately, I wanted to feel a little less weak every day. 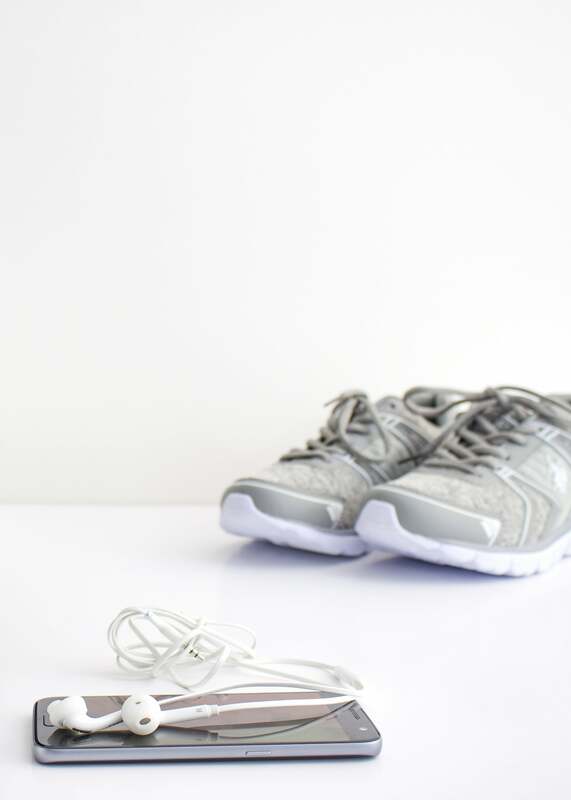 And, after 4 months of including an exercise routine into my day, I wanted to share some easy tips for anyone else who wants to start being more active– but isn’t sure where to start. If you want to start your own work out accomplishment sheet, I’ve included one in my printables library. 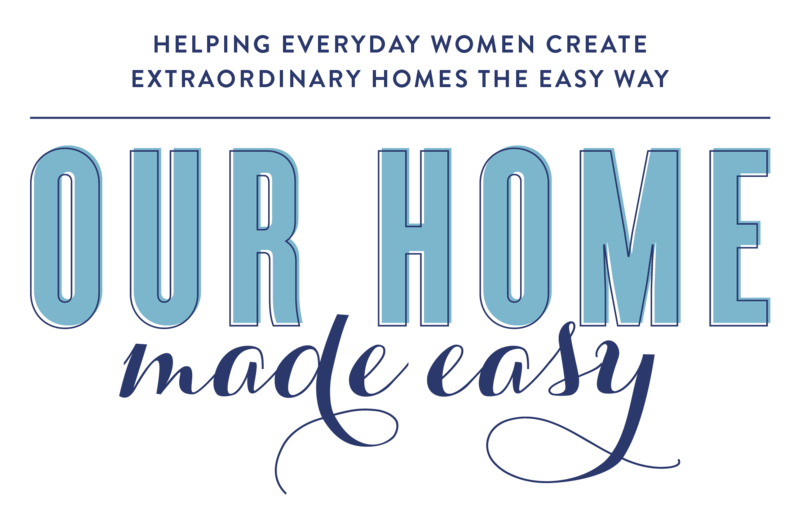 Click here to gain access. I know that I need someone to tell me what to do, otherwise I’d be wandering around a gym thinking I’m exercising when in reality, I’m daydreaming. And I’d need some incentive to actually do the work. I joined a gym that is HIIT based, so it’s extremely fast paced, keeps me on my toes, and also charges me $12 a class if I cancel within an 8 hour window. Nothing like a little financial incentive to keep on the straight & narrow! Wake Up Before Everyone Else — I’m up at 3:30am to eat a quick breakfast and make it to my class by 5 am. I’m not worried about leaving the kids for more time during the day because everyone is still sleeping! Go After Bedtime — Night owl? Sneak in a 7:30 or 8:15pm class! Go During Lunch Break — Do you have a 60 minute lunch? 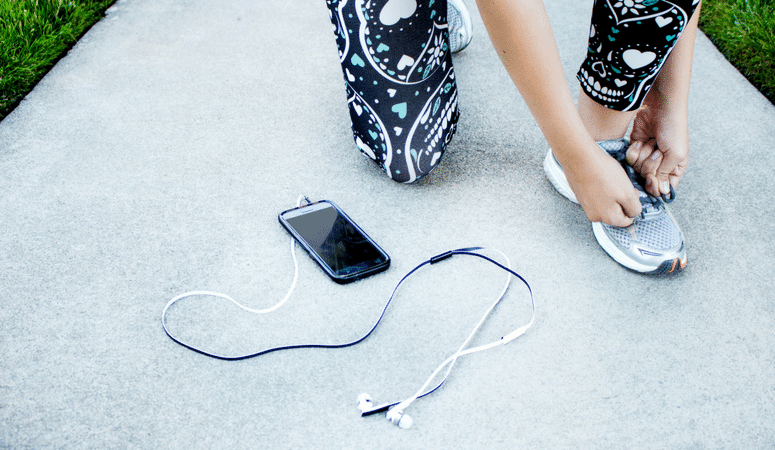 Incorporate a low impact (ie low-sweat) routine that allows you to get active at the noon hour. Even my HIIT class offers a condensed 45 minute class at noon. Find a Buddy — Are you lucky enough to have a fellow mama or even your own mama to help you stay motivated? Swap Child Care — Let your little ones have fun with another family in the neighborhood! Trade class times with another mom. 20 Minutes Is Better Than None! — Remember, you don’t need to spend 2 hours working out! Even if you can manage 20 great minutes (there are even videos dedicated to this! ), make them count and move on with your day! 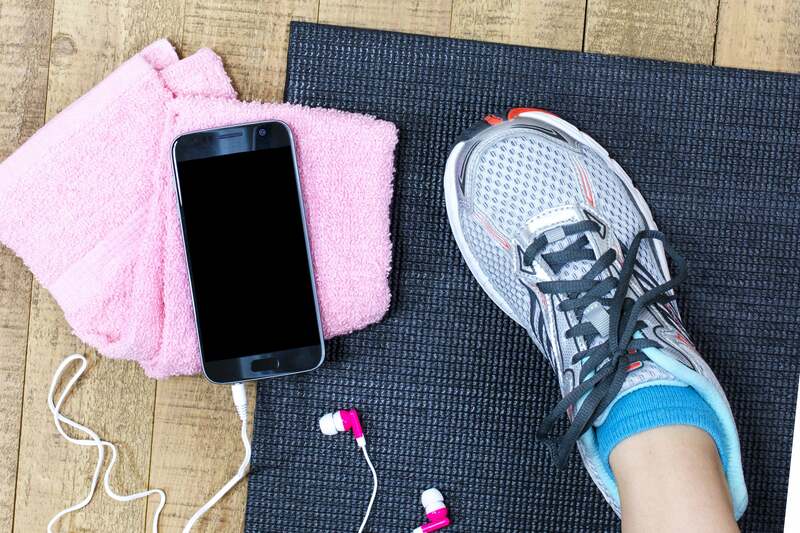 Find a Gym that Offers Childcare — If you are sure that you’ll never find a time when you can’t leave the kids at home, seek out facilities that offer child care for a small fee. Not only are you setting a great example for the kids, but they’ll have fun running around in their area of the gym, too! Avoid Caffeine Late in the Day to Fall Asleep Earlier — If you are working out in the early morning, make it a point to avoid caffeine in the afternoon the day prior to early wake-up. 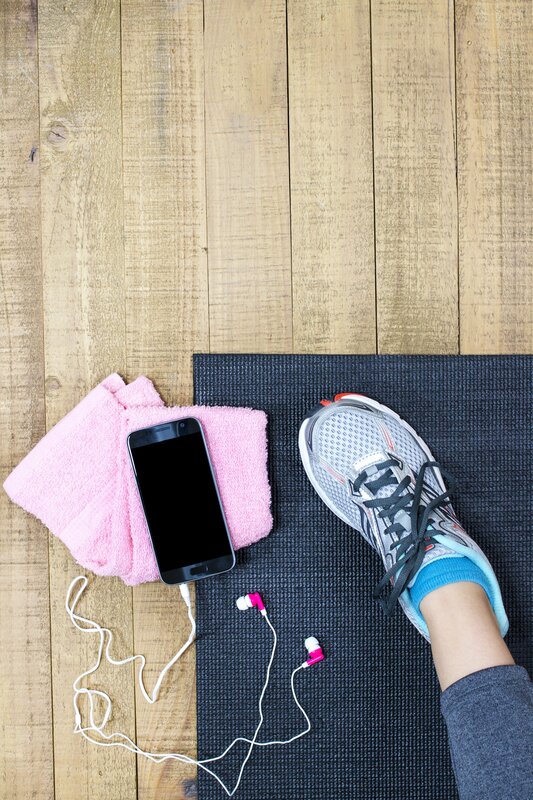 When it comes to starting an exercise routine, set a realistic goal. Please don’t set yourself up for feeling defeated by telling yourself that you’re going to lose 20 pounds in 6 weeks. Instead, find something that you enjoy, look forward to most days, and then move to tone, getting stronger, or losing weight. And don’t forget– making time for yourself & your health is super important! Burning out is so easy to do when you feel like you need to be everything to everyone in the family. Give yourself some time each day to de-stress! 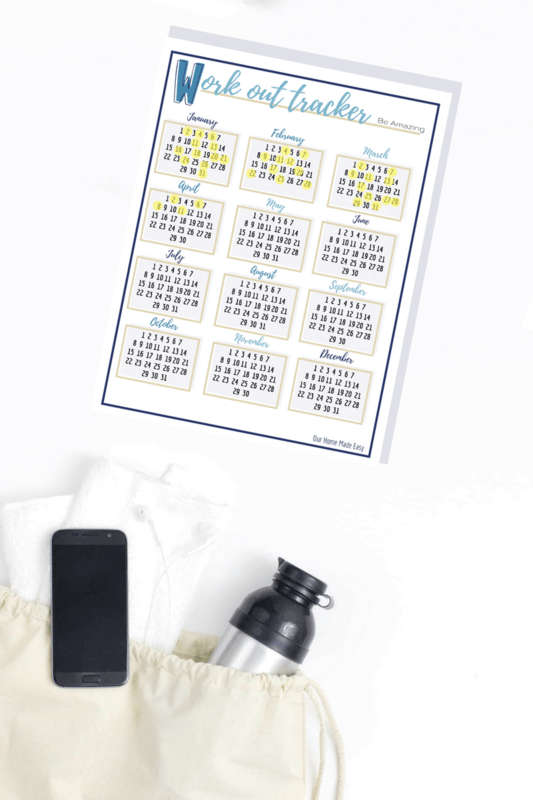 Don’t forget, if you want to start your own work out accomplishment sheet, I’ve included one in my printables library. Click here to gain access.